Working for high profile clients from across India and even from many foreign countries can be considered our unique selling point. This is further reinforced by the satisfaction that our clients get after SEOPhalanx provides the web development service. Based in Bhubaneswar, one of the fastest growing cities in India and being the top rated smart city in the country, our company is also trying to build a strong base in white hat methods of search engine optimisation and ethical web designing. To justify such services, we have our web designing done by best experts with vast array of knowledge to provide the exact services as needed by our clients. Web design and development is the backbone of a compliant and seamless portal, which can give top search engine results as well as unique user experience. For your business, we can provide tailor made applications, in different languages and tools, such as PHP, Wordpress, CMS and also work on blog sites and e-commerce portals. 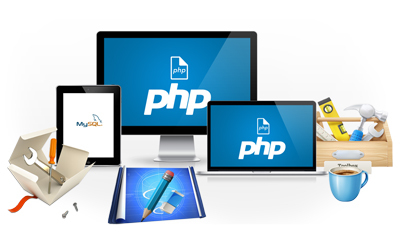 Under the scheme of web design, we offer PHP web development for our clients. We can provide Ajax programming, content management, shopping cart designs and various other features using the PHP tools. This can prove to be quite vital, because of the wide range of tools that are compatible with this particular process. Highly customisable web platforms are utilised for the development process of portals. 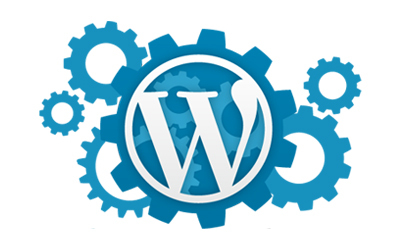 The wordpress development is one of the most easy and widely used processes to create blogs and web applications. Being open source in nature, customisation is easily done and our experts can provide the best web design service as per your exact requirements. In such cases, not only is there an affordable charge, but the turnaround time is also quite fast. 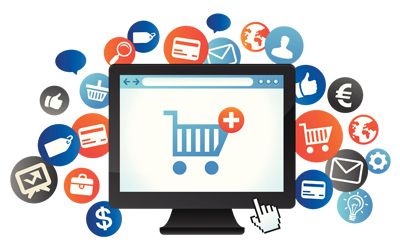 For shopping portals, and if you are interested to sell products and services to your customers, we can have best services in e-commerce development. Since our experts understand the intricate details of such sites, they can use tools like prestashop and magento to come up with interactive and intuitive sites for your business. The catalog is presented in the most effective manner, thereby giving sufficient exposure to your business. 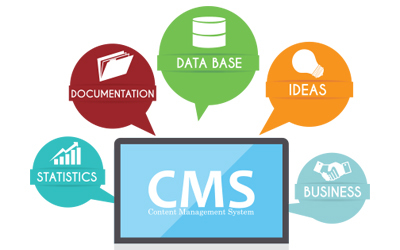 Realising the importance of putting in pictures, texts, images, graphics and galleries in your site, we can also incorporate the CMS development process for web design service. This helps in coming up with interactive websites that would be very much liked by your clients and customers. With the robust content management systems or CMS, your business can grow by leaps and bounds because of disciplined exposure. This type of CMS development also helps you to customise the portals as per the liking and pattern of your users. In todayâ€™s web world scenario, most of the sites are being searched and watched through smart phones. It is important therefore to have responsive design elements in the sites, so that your portals will look good in these hand held devices. 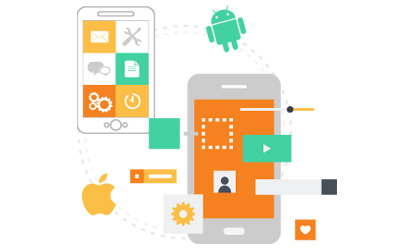 Mobile development is one of the most furnished and refined web design services that is offered by our experts to remain competitive in the present day scenario. It takes a lot of effort in the right direction to have web development that proves to be fruitful. We aim at giving such services to our clients at SEOPhalanx, so that your business improvement is the priority.